The Balinese Wellness Spa & Yoga Retreat is a unique gem nestled in the heart of Port Aransas, Texas –a true sanctuary in the small beach community. We are dedicated to supporting your personal well-being and health through our serene massages and body treatments to our stress relieving yoga classes held on our outside deck (seasonal) overlooking Port Aransas, The Balinese Spa is a quiet retreat designed to be your getaway from everyday stresses. It’s your place to indulge. 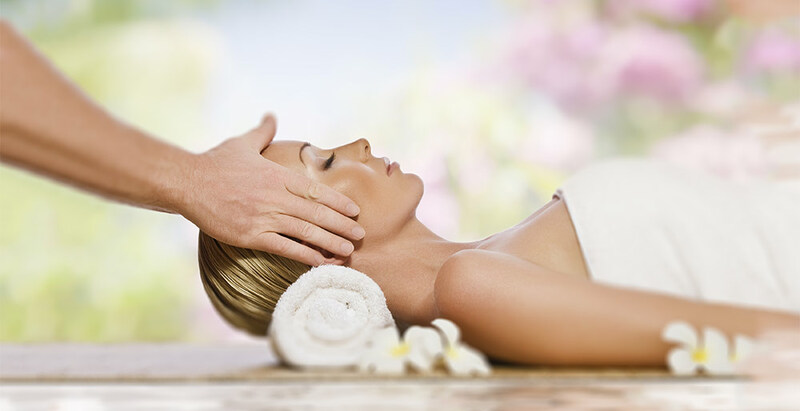 Our promise is to provide guests with the very best of pampering & tranquil services a wellness center has to offer. Treat your mind, body & soul at The Balinese Spa Offering Yoga classes Tuesday thru Saturday at 9:30 with additional 11AM class on Tuesday and Thursday. Spa services include a variety of massages and skin therapy treatments that will enhance your vacation experience.